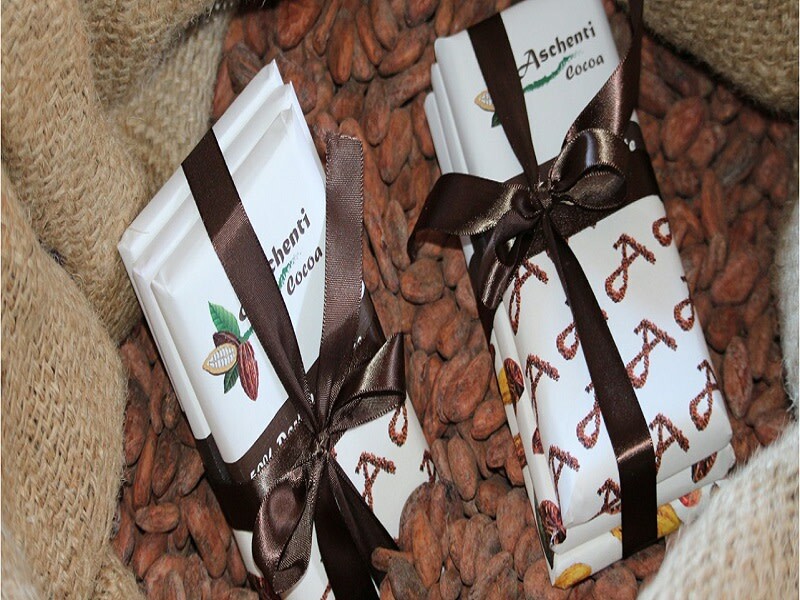 Aschenti Cocoa is about people’s tradition and values by using natural products. 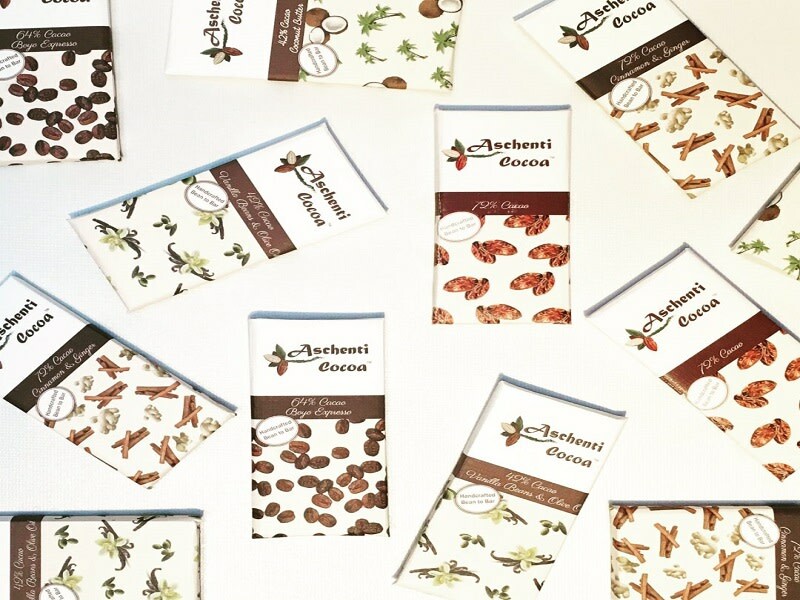 It’s about going back to the roots and preserving that legendary way of life, and the result is a unique chocolate, without additives, a rich and virtuous chocolate. 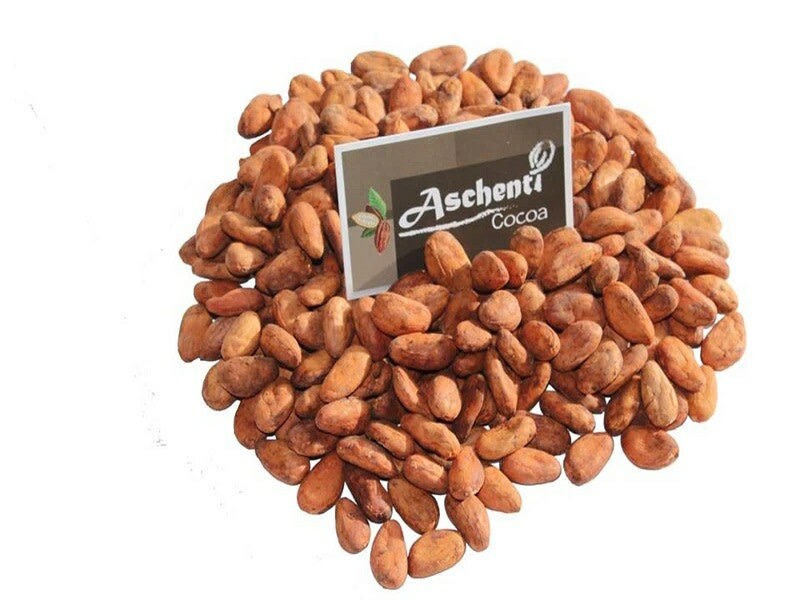 With the ultimate goal of restoring a balance between the farmers; who are paying their lives to produce a pure cocoa and consumers paying a high cost to experience unique flavours.